The Gospel of Luke is in the form of a letter to a man named Theophilus. Luke wrote after having carefully investigated all the facts about Christ. Luke documents Christ’s life from before his birth through his ministry, death, and resurrection. Jesus carried out his ministry in the power of the Holy Spirit, announcing the good news of salvation. He showed numerous times his compassion for the poor and the outcast. He fulfilled prophecy and carried out his purpose; to seek and save the lost. Luke gives the fullest account of Christ’s birth, and only Luke records the parables of the Good Samaritan and the Prodigal Son. The Gospel of Luke is in the form of a letter to a man named Theophilus. Luke wrote after having carefully investigated all the facts about Christ. 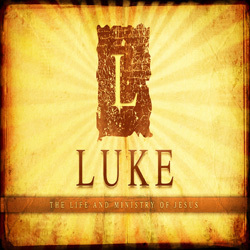 Luke documents Christ’s life from before his birth through his ministry death and resurrection. 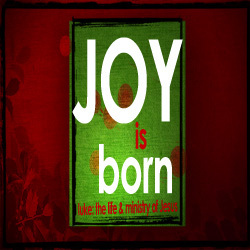 Jesus carried out his ministry in the power of the Holy Spirit announcing the good news of salvation. He showed numerous times his compassion for the poor and the outcast. 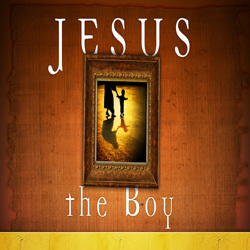 He fulfilled prophecy and carried out his purpose; to seek and save the lost. Luke gives the fullest account of Christ’s birth and only Luke records the parables of the Good Samaritan and the Prodigal Son. 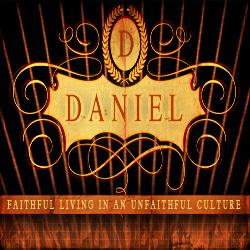 How can we remain faithful to our God in a world that rejects him? Is it even worth standing firm and obeying him when his kingdom often seems so very far away? How Can we live courageously and confidently in nations that do not live under God's rule? And is it possible to be a blessing to our nations, and show the power and goodness of our God, even in a time such as ours. This is the context in which Daniel found himself, the book that bears his name is a book that will reassure, challenge and thrill us as we study it today.